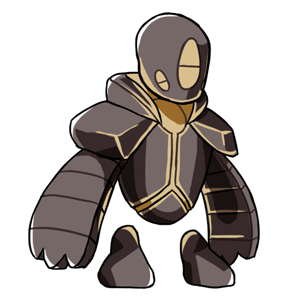 Golem is a heavy strongman that guards Baspinar's Castle 24 hours a day, every day. He may not be strong, but he is very heavy and has perfect balance. The higher your pet balance is, the greater he will reward them. NOTE - you are rewarded only once per pet. Trading for a pet with high Balance stats list will NOT give you the prizes if they have already been rewarded.